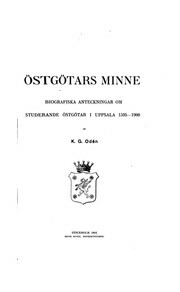 1 edition of Östgötars minne found in the catalog. Add another edition? 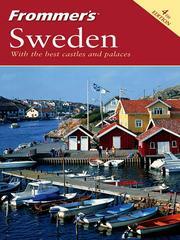 Are you sure you want to remove Östgötars minne from your list? 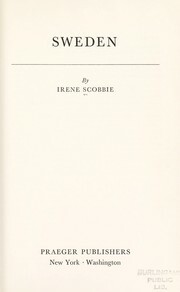 Published 1902 by Iduns kungl. hofboktryckeri in Stockholm . 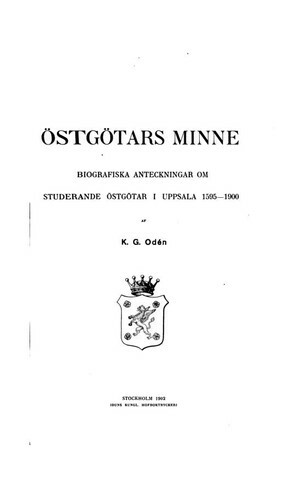 Biographic details about 7500 students at Uppsala University originating from the province Östergötland in Sweden. 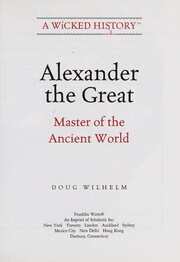 The Djvu at the Internet Archive comes from the PDF at Google, which lacks page 78, 79, 138, 139. 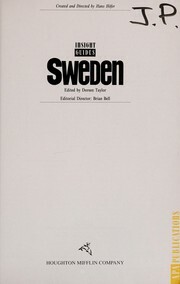 This has been corrected in the Djvu on Wikimedia Commons and the Swedish Wikisource. May 3, 2010 Edited by LA2 Edited without comment.